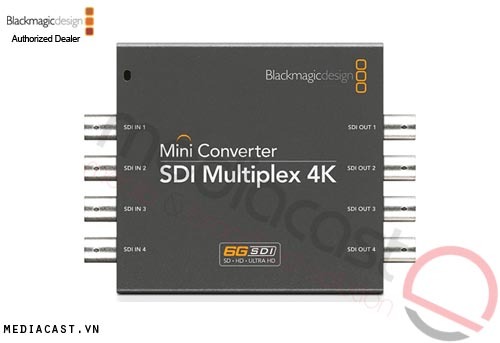 The Blackmagic-Design Teranex 3D Processor is an advanced-quality standards converter as well as video format converter and capture and playback device all-in-one. 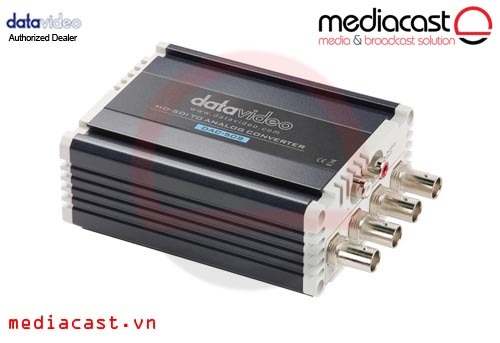 As a standards converter, it can convert from most any television format to any other television format in the highest quality. Conversions are indistinguishable from the original master. And as for capture/playback functionality, the Teranex can simultaneously convert formats and -- via Thunderbolt -- capture files into a computer for editing. With advanced 3D processing, conversion, simulation and camera align tools, Teranex 3D can deliver full resolution dual channel 3D format and frame-rate conversions and it can convert 2D content into 3D. What makes Teranex so good is an advanced SIMD technology--developed and patented by Teranex--that allows instant calculations on thousands of pixels simultaneously in X, Y positions and between video frames. Processing is applied within the frame and between frames all at the same time, delivering better de-interlacing, inter-frame interpolation and noise reduction. Overall, the processor features extremely high-quality de-interlacing, up and down conversion, SD and HD cross conversion, SD and HD standards conversion, automatic cadence detection and removal (even with edited content), noise reduction, adjustable scaling, aspect ratio conversion, and timecode conversion; and accompanying all the video conversion functionality is 16 channel audio conversion capacity. Standards conversions can actually also be employed for reasons other than the general need to convert. Conversions can be performed simply to protect equipment such as decks, switchers, transmitters and encoders from standards they don't support. And as far as non-general uses go, the Teranex can additionally be used to synchronize and convert video feeds. A bunch of software comes included. Two of them are Media Express and UltraScope. UltraScope lets you measure your video signal levels with a Thunderbolt-connected computer, displaying 6 simultaneous live scopes on a single screen. 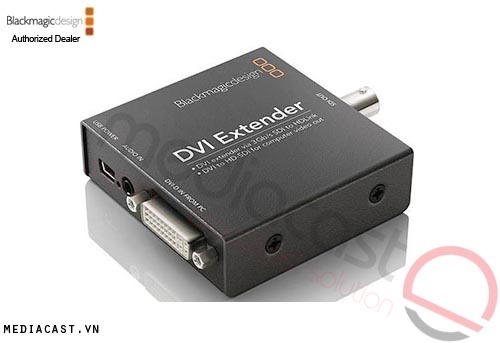 The addition of these two applications to your NLE give you a complete editing toolset to complement an all-in-one conversion/capture device. 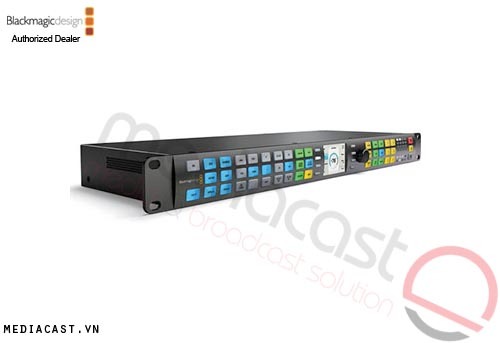 When working in high end formats such as 4:4:4 and 3D, the Teranex 3D Processor includes dual SD/HD and 3G SDI input and output for dual link 4:4:4 as well as single link 3G SDI 4:4:4. 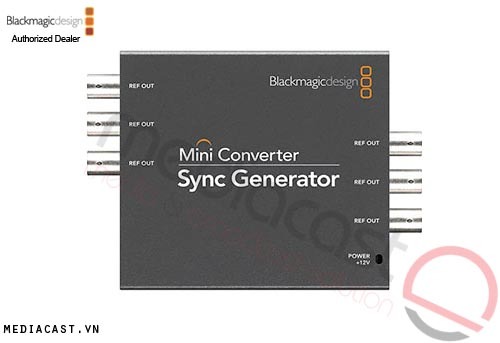 The dual channels also allow true full resolution left and right eye 3D processing where both eyes are converted at the same time in perfect sync! 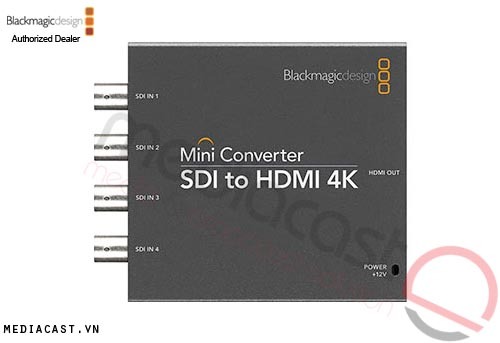 When running true full resolution dual stream 3D, the HDMI connection and Thunderbolt capture and playback support dual stream 3D via the single cable. When working in high end formats such as 4:4:4 and 3D, the Teranex 3D model includes dual SD/HD and 3G SDI input and output for dual link 4:4:4 as well as single link 3G SDI 4:4:4. 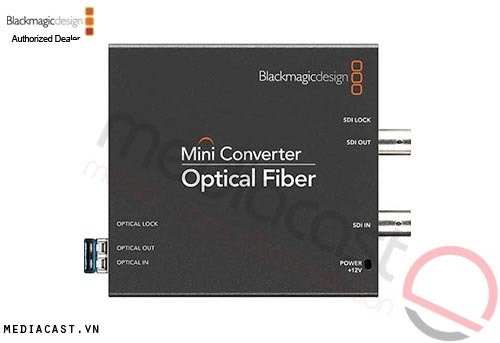 The dual channels also allow true full resolution left and right eye 3D processing where both eyes are converted at the same time in perfect sync. 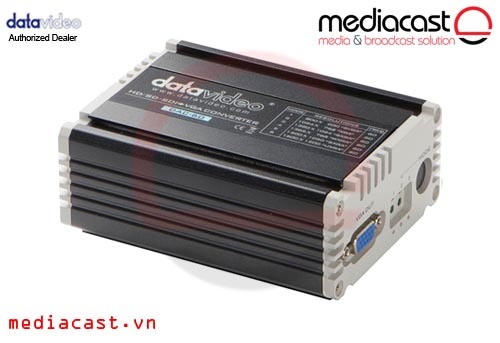 When running true full resolution dual stream 3D, the HDMI connection and Thunderbolt capture and playback support dual stream 3D via the single cable. The Teranex 3D Processor includes dual SDI channels so it allows all video conversion to be locked together perfectly between channels. Only Teranex lets you process both left and right eyes in full resolution and in absolute sync. With so many types of 3D formats available, it's vital to be able to convert between them quickly and easily. The Teranex 3D model lets you convert using dual stream full resolution, side by side, and top and bottom 3D formats with ease. Take 2D feeds into a 3D live production, or convert 2D content into 3D with the Teranex 3D simulator! The patent pending 3D simulator will convert any SD or HD content into amazing dual stream 3D that needs to be seen to be believed. The 3D camera align feature of the Teranex 3D Processor lets you frame sync even unlocked left and right eye signals and fix geometry errors in the camera rig. You can even correct the alignment of two consumer cameras for incredible 3D images. Teranex quality starts with one of the world's highest quality and most precise de-interlacers. Teranex features proprietary and patented PixelMotion de-interlacing algorithms so you get improved image quality by maintaining vertical resolution. When converting from NTSC or PAL SD up to 720HD or 1080HD, Teranex is perfect because it features a wide range of aspect ratio options and multi-direction diagonal filters so "jaggies" are eliminated and you get clean HD looking images. Often work is completed in the native film frame rate of 23.98 or 24 fps and then broadcast in 25 or 29.97 fps. Teranex converts between frame rates such as these, adding and removing cadence as required. Move between video and film worlds with ease. 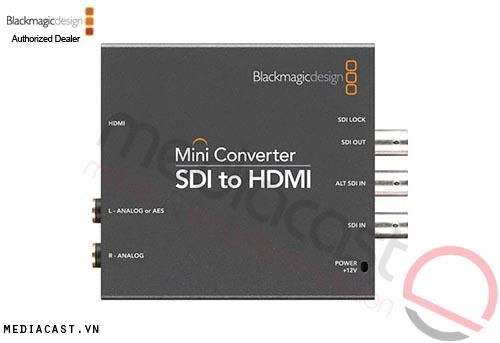 Linear standards conversion is easy with the powerful SIMD processor which can analyze and calculate pixels between frames as easily as anywhere in the frame. Teranex is unique because it can automatically remove cadence (3:2 pulldown) from video when converting 24 fps, even when the footage has been previously edited and suffers from flash fields. That's perfect for mastering clean online content. Remove unwanted noise from transmission links, videotape, or even camera sources. Teranex includes award winning temporal recursive noise reduction. Reducing noise allows more efficient video compression when authoring content. Teranex includes fully adjustable scaling. Use adjustable scaling when you need to set custom aspect ratios, or even for reframing shots to remove image edge artifacts. 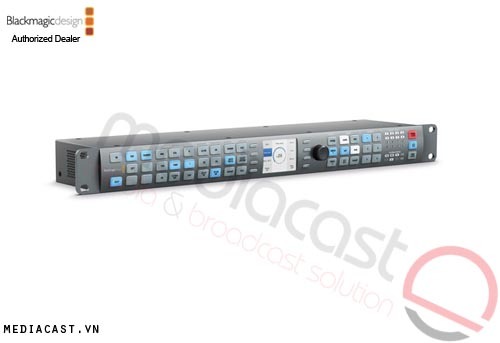 Video includes a lot more than images, and Teranex also supports conversion of up to 16 audio channels plus timecode and closed caption VANC data. This means timecode matches during conversion to the 0 frames, and subtitles are retained. Teranex processors include a super fast 10 Gbps Thunderbolt port so you can connect it to your computer for capture and playback of video and audio. Simply plugging in a Thunderbolt cable transforms Teranex into a high end capture and playback solution with full software and SDK support. This means you get compatibility with editing software including Final Cut Pro, Media Composer and Premiere Pro. 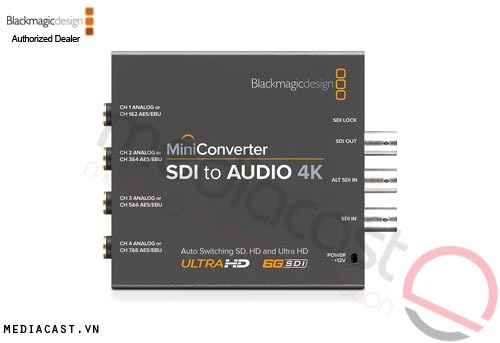 Plus support for After Effects, Photoshop, Nuke, ProTools, as well as the included Media Express and UltraScope software from Blackmagic Design. Now you can easily incorporate archive SD material into HD projects and distribute projects in different resolutions and formats. It's common to work with mixed video formats in a single project and using a Teranex Processor this has never been easier. Teranex's high performance real time conversion combined with Thunderbolt technology delivers the perfect capture and playback solution. You can convert and capture any video format for editing with Final Cut Pro and more. 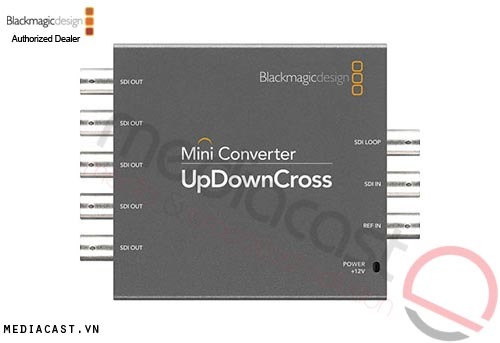 Plus with Blackmagic Media Express and UltraScope software you have the complete editing toolset. 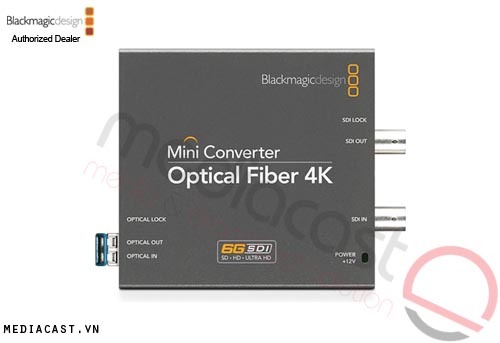 Blackmagic UltraScope is included with Teranex Processors so you can measure your video signal levels with a Thunderbolt connected computer. UltraScope displays 6 simultaneous live scopes on a single screen. You get Parade, Waveform, Vectorscope and Histogram, plus audio metering and a picture view with timecode. UltraScope provides technically accurate waveform monitoring that's perfect for mastering, editing and in any location where you use Teranex processing. Teranex processing is so well known for quality that it has been mandated by major studios and many US broadcast networks for all master conversions when distributing content for worldwide delivery. support using RS-485 on DB-9. 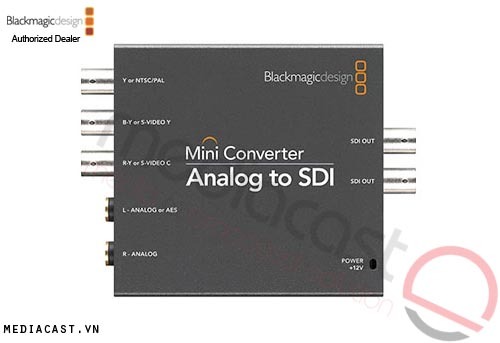 SDI and component analog video connections are switchable between standard definition and high definition. SDI switches between 270 Mb/s standard definition SDI, 1.5 Gb/s HD-SDI and 3 Gb/s HD and 2K SDI. 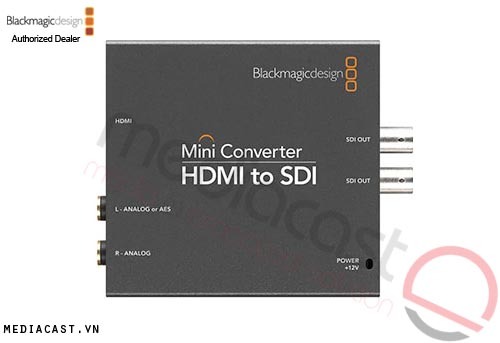 HDMI connections are switchable between standard definition, high definition and 3D high definition with frame packing. Two built-in international AC power supplies with IEC C14 inlets for failover redundancy. 120-240V, 50-60Hz.